In level 1 we introduce a longer barre warm up where we work more intensive on posture, alignment and turnout. The children will work on diagonal and center combinations, for balance and coordination . 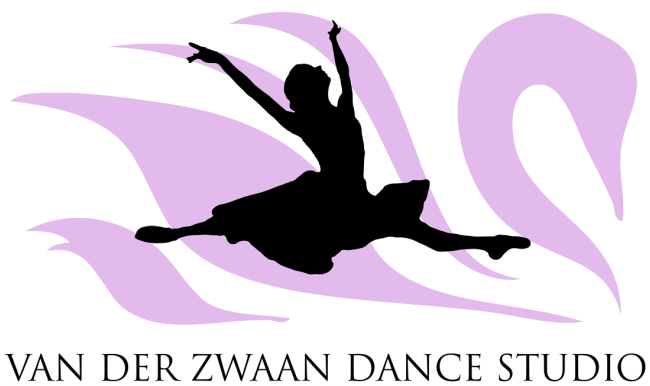 The children will learn choreography to music from a favorite ballet.